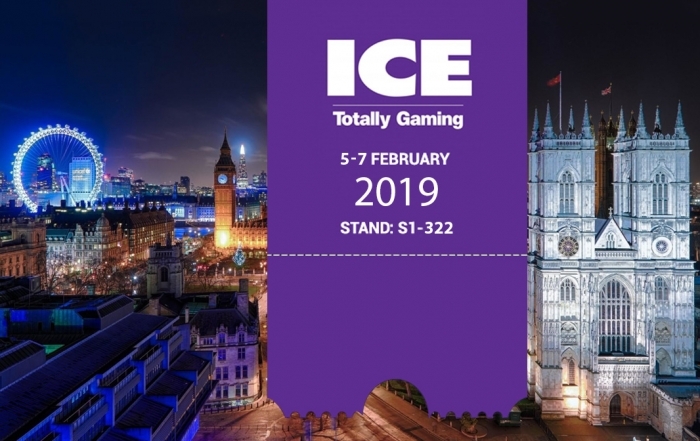 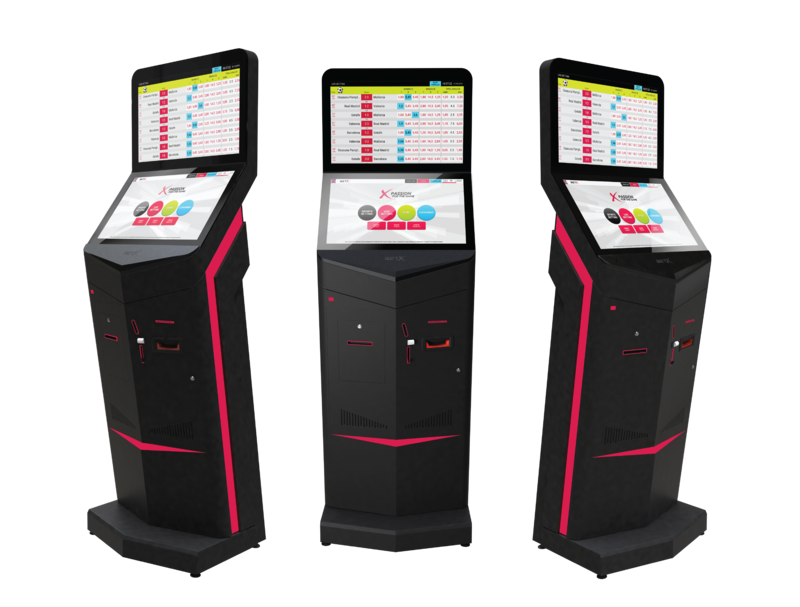 Timeless pleasure combined with exciting new betting options and modern design. 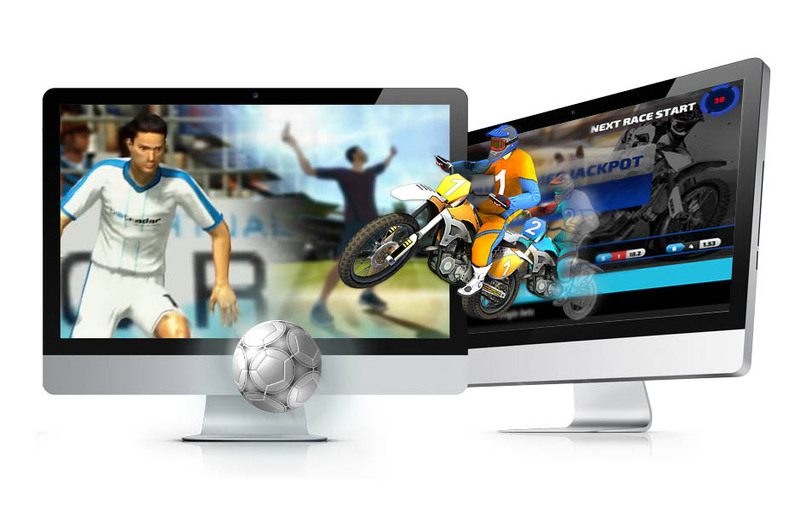 Slim, compact and colourful wide offer of real sport events and virtual games. 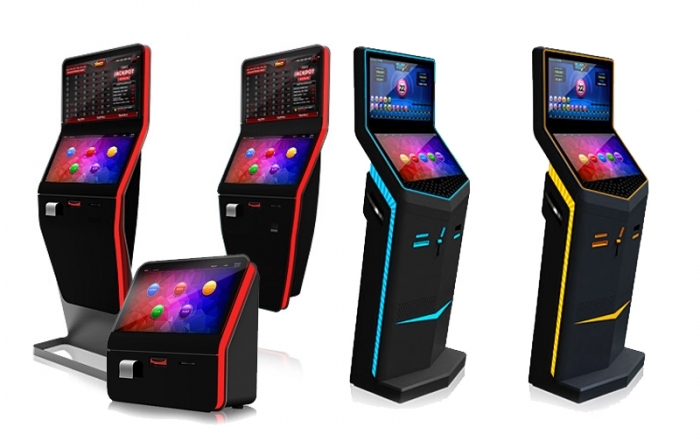 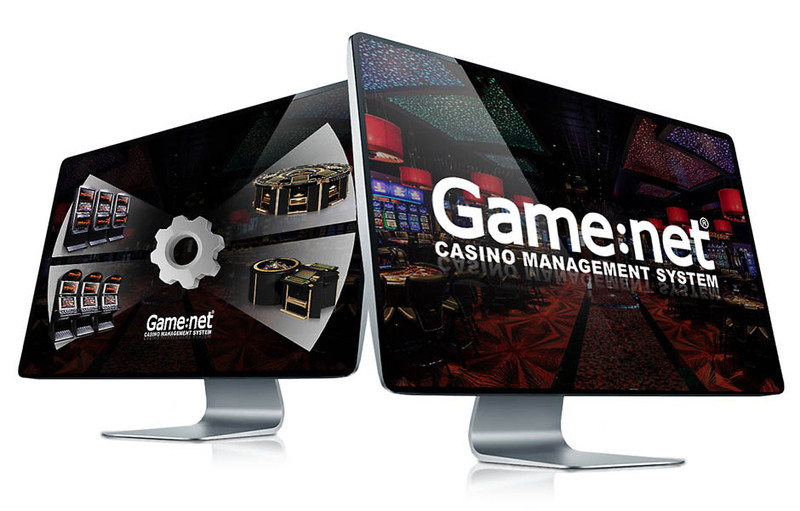 Accurate, instant and complete tool for managing any size casino or arcade. 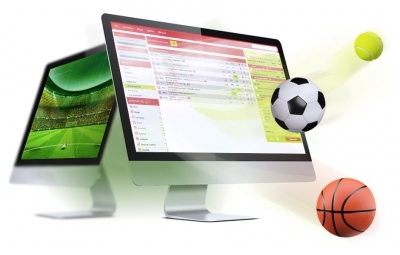 Live betting and pre-match with updates and wagering options for real players. 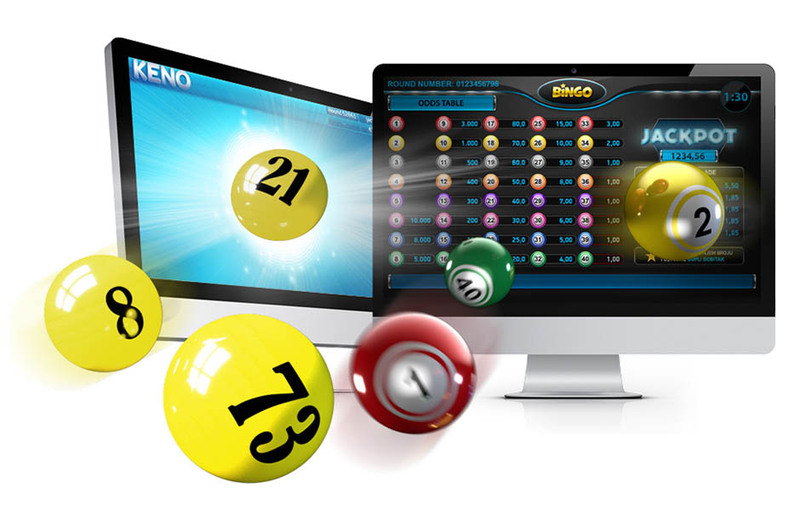 Play the most popular online lottery games. 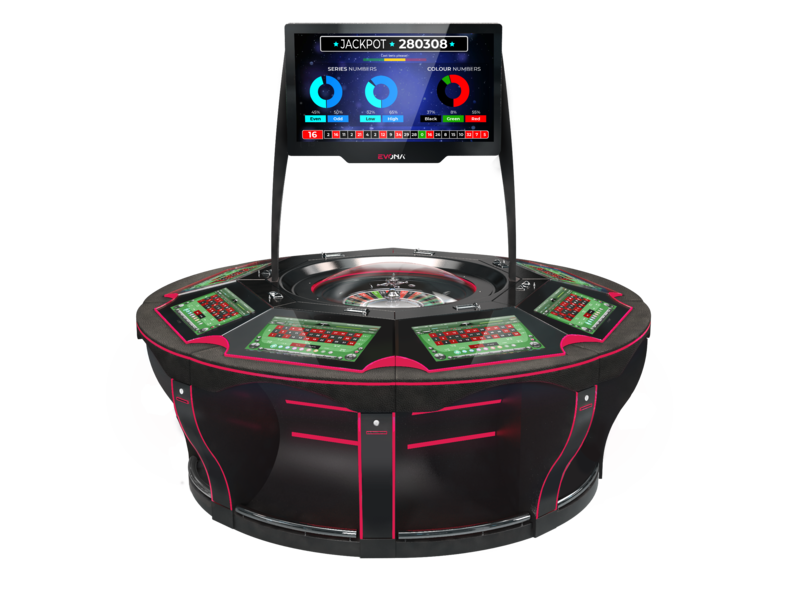 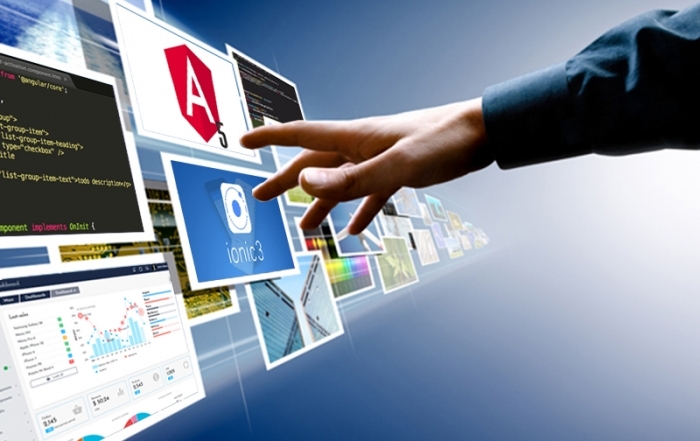 Intuitive design and 24/7 action for full realistic experience in modern, virtual era.